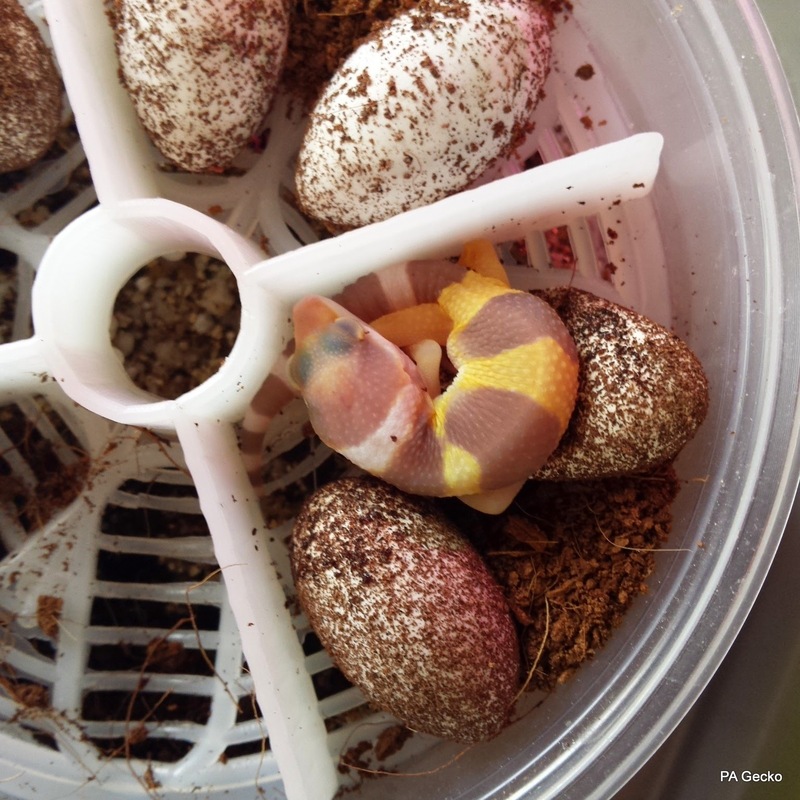 Its that time of the year that babies are hatching almost everyday. 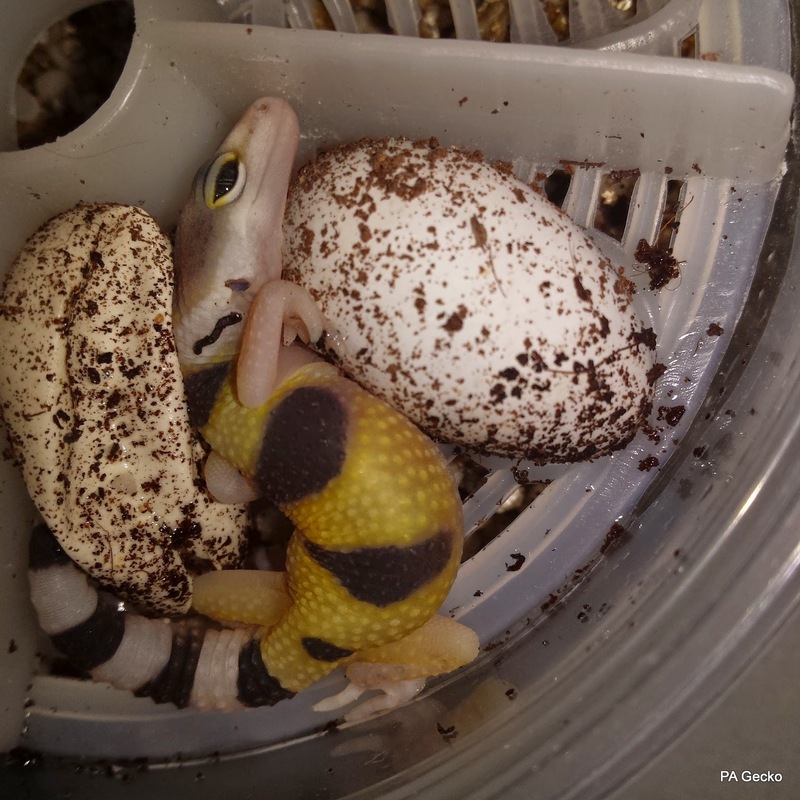 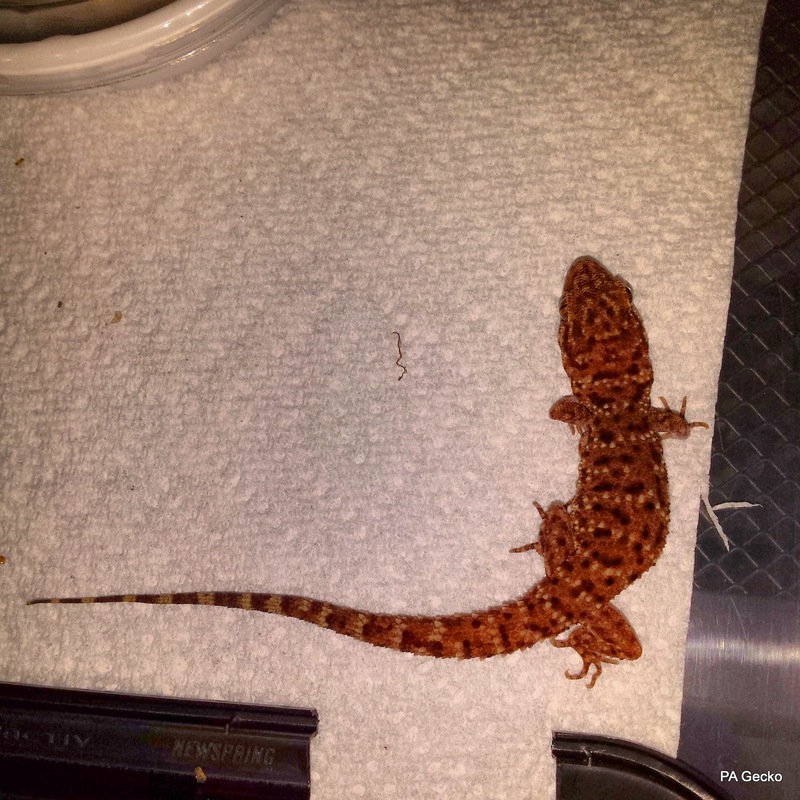 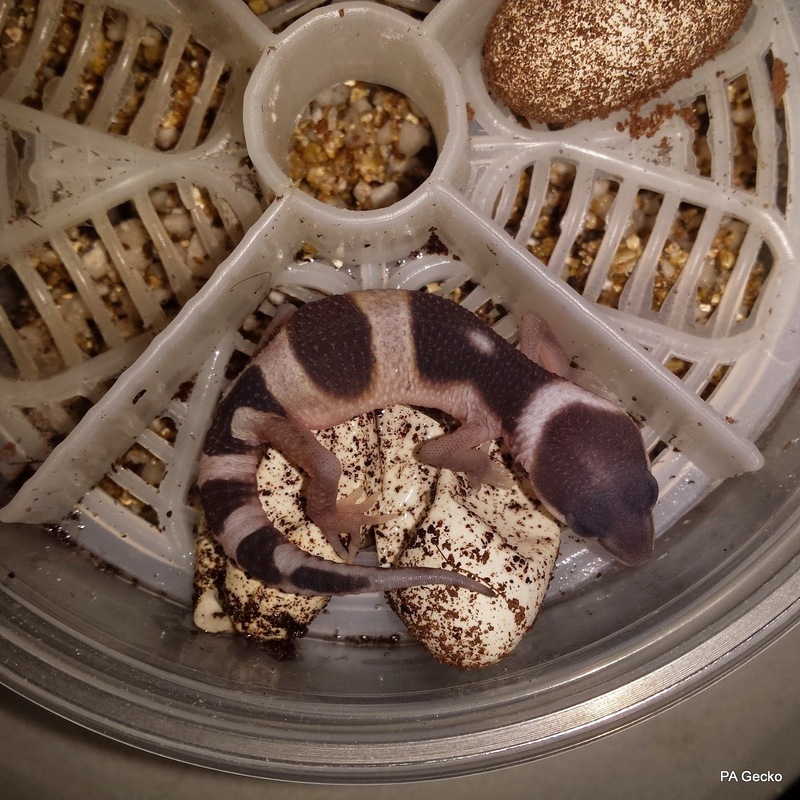 At times its hard to try and keep up with moving babies from the incubator to their new enclosures, take pictures of everyone, and keep all the geckos fed. 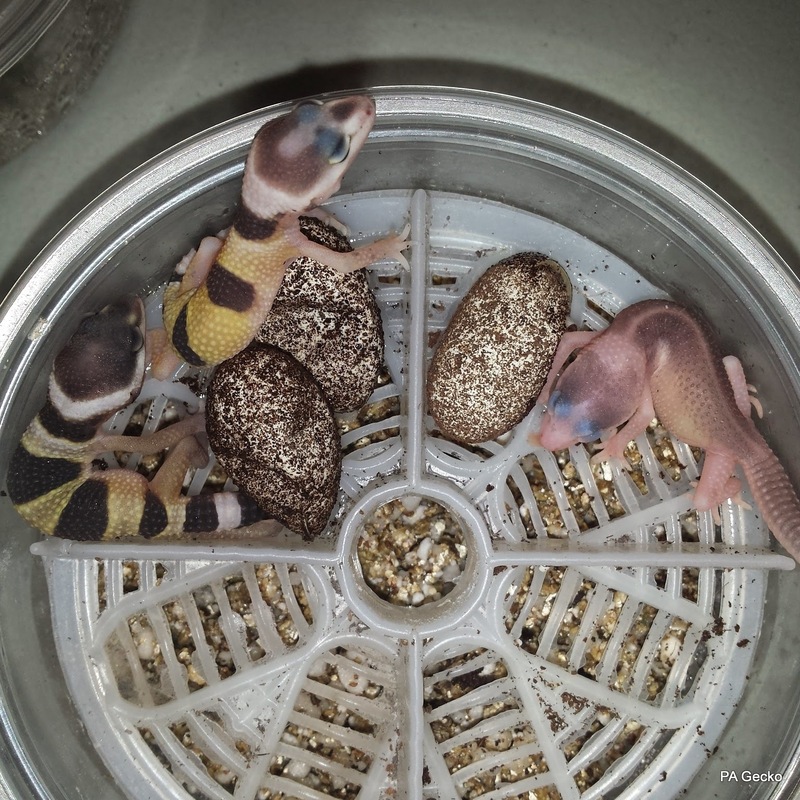 Here are some of the babies that have hatched over the last few weeks that we haven't gotten a chance to share yet. 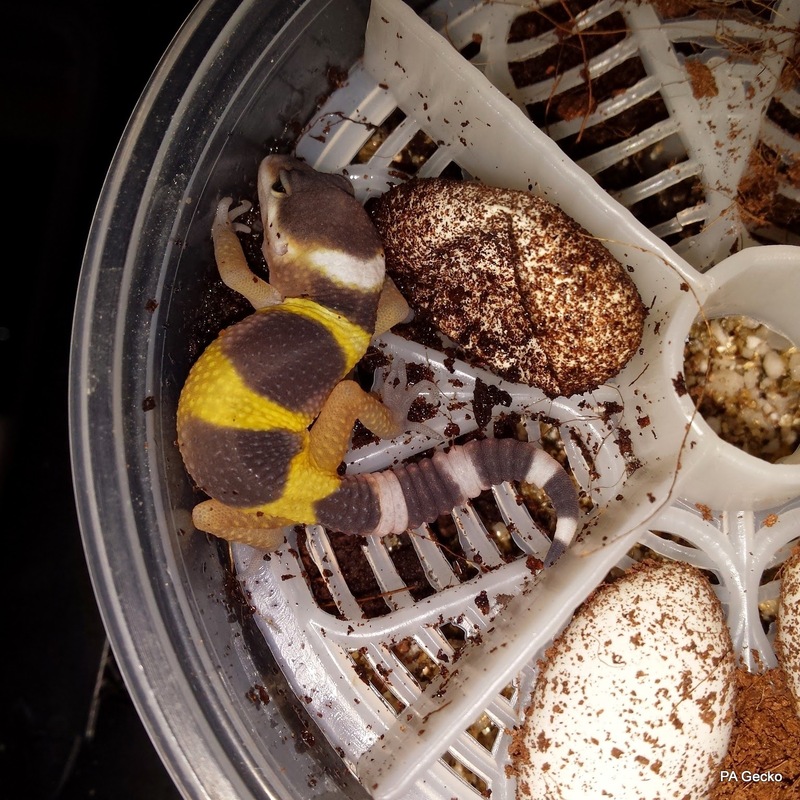 Yesterday we also added two more H. Binoei to the collection, one is an adult and the other is a subadult. 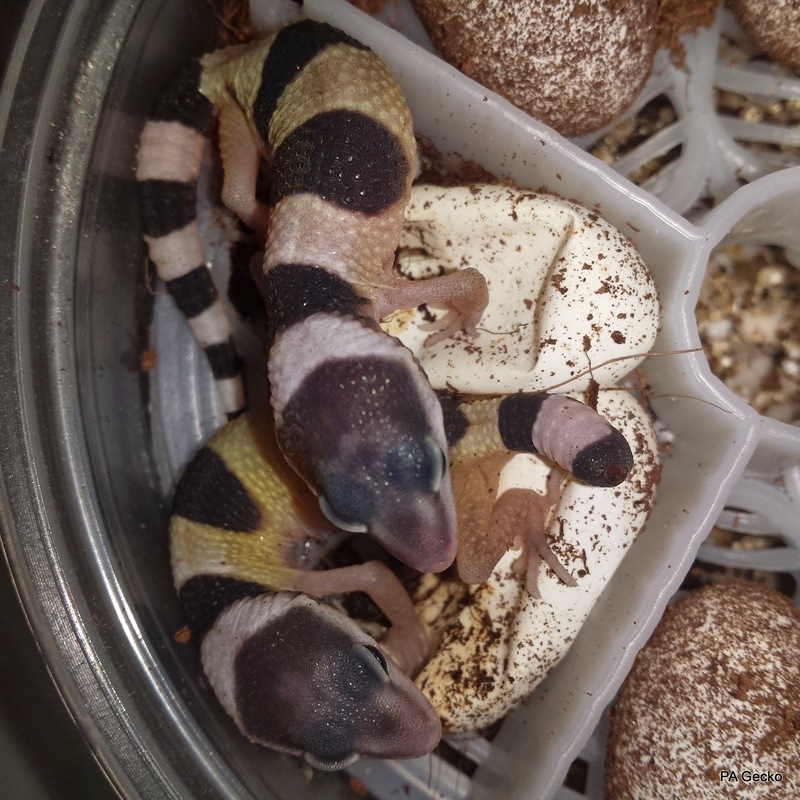 We are still so thrilled to be working with these wonderful little girls and couldn't be any happier that we've had the opportunity to add two more to our collection!